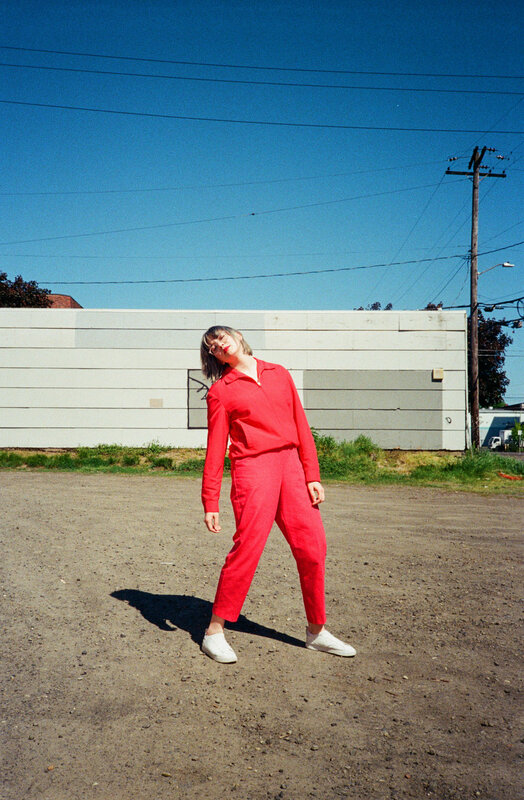 Portland based, blue-eyed R&B/ pop artist Prolly Knot (the project of previously Nashville based singer-songwriter, Sam Pinkerton) released her debut EP, It’s Not Anymore Fall of 2017. Moving from hip/hop inspired heartbreak to care-free pop music, the project marries eccentricity and depth, and has garnered Pinkerton comparisons to contemporaries King Princess, HAIM, The Japanese House, and more. It’s Not Anymore came about after a 3 year hiatus and a move across the country. Needing something mindless and fun, Pinkerton developed a collection of songs that still stays true to her at the core but gave her something she could dance to. Prolly Knot pulled her out of her musical rut and guided her to new creativity and inspiration. From acoustic guitar to synthesizer, Pinkerton writes timeless singer-songwriter tracks paired with catchy pop hooks. Pinkerton’s inspiration comes from distinct voices such as The War on Drugs, Gregory Alan Isakov, Frank Ocean, Daniel Caesar and more. Prolly Knot is a new project that feels familiar- warm music from a welcomed new voice.